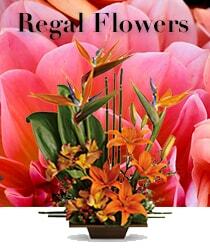 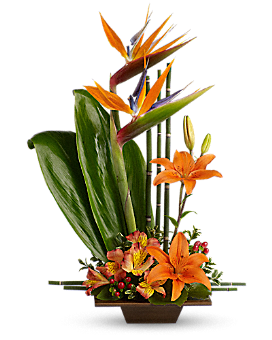 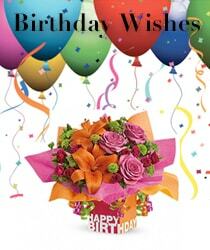 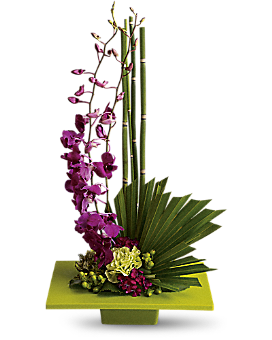 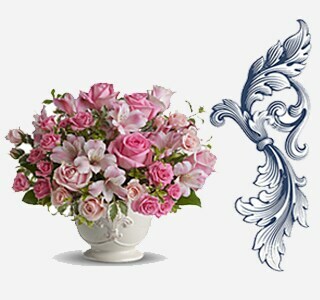 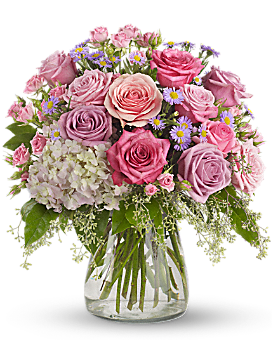 Impress with a hand-delivered floral arrangement carefully selected from our most luxurious flower arrangements. 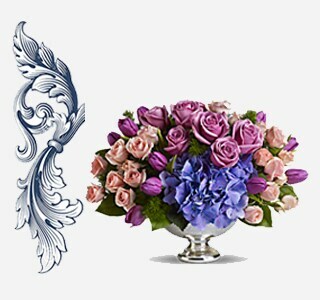 Classic flowers are stunning and always appropriate. 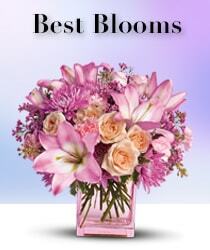 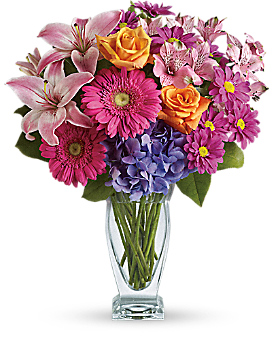 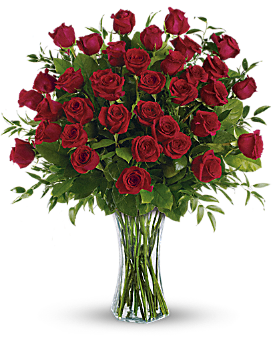 Nothing will impress them more than a hand-delivered bouquet in an elegant vase they will keep forever. 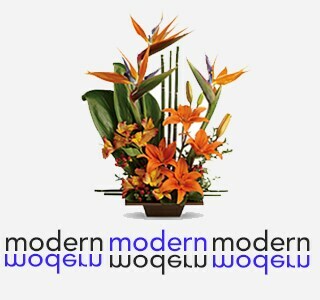 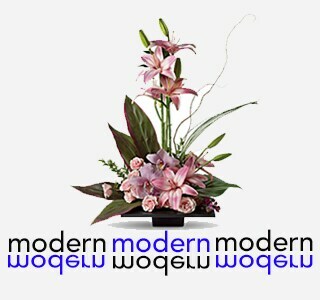 Send a fresh bouquet from our wide selection of modern arrangements to add fresh floral delight to their modern lifestyle.